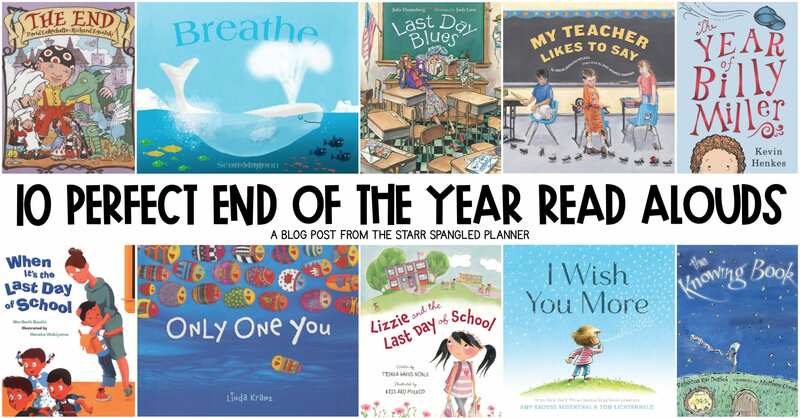 ​The end of the year can be an emotional time for our students. While many are excited for summer, most still don’t like change (I mean, most adults don’t either!) However, the end of a school year means that change is coming. We know that connecting through literature is great way to help students process their emotions. The end of the year is a critical time to put stories in front of our kids that will lead to helpful discussions and affirming student’s feelings. 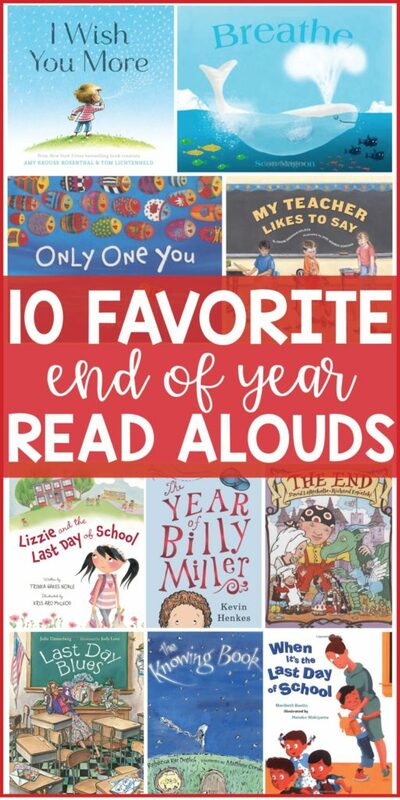 I have put together a list for you of my favorite End Of The Year Read Alouds to reach the wide range of feelings your students may have at the end of the year and give you some fun ideas for culminating activities. You can click on any of the book covers or book titles below for an Amazon affiliate link, where you can find a full summary and reviews of each book. If you happen to order a book from the link provided, a I earn a small percentage of that sale, which goes towards the maintenance of my blog. 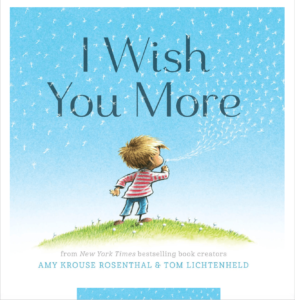 I Wish You More by Amy Krouse Rosenthal: This book makes my teacher heart so happy! Each page offers a blessing, beginning with “I wish”. “I wish you more ups than downs.” “I wish you more give than take.” “I wish you more we than me.” I love the message it sends, the diversity of the children on each page, and the endless opportunities it offers for follow-up activities. It’s such an incredible way to provide one another with meaningful wishes as you say goodbye at the end of the year. 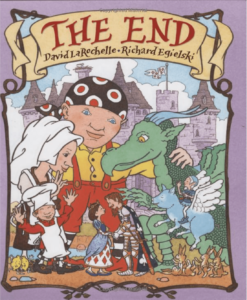 The End by David LaRochelle: ​This book takes the standard fairy tale, and flips it in reverse! The story starts at the end, and works its way backwards to the beginning. While the book is amazing as a stand alone, I love using to prompt our own reverse story of our school year together. Starting with the Last Day of School, we work our way backwards through the school year, remembering and listing our favorite moments throughout the year. It’s a great end of the year trip down memory lane! 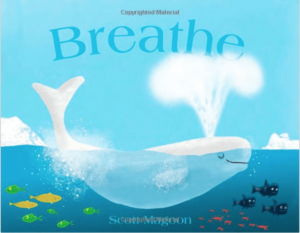 Breathe by Scott Magoon: ​This book makes for a gorgeous end of the year read aloud. I love how the illustrations and limited text together drive home a very important message: Explore your world, but don’t forget to pause, take a break, and breathe every once in a while. This is a great book to remember your year together, or to help students plan for their future explorations. 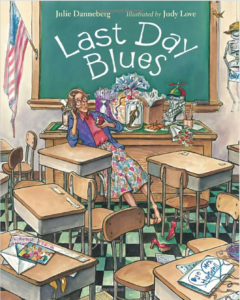 Last Day Blues by Julie Danneberg: ​This is a great companion to a beginning-of-the-year favorite, The First Day Jitters. If you happened to have read The First Day Jitters, this is a fun way for your class to come full circle at the end of the year. In this story, the students wonder what Mrs. Hartwell does during the summer. They worry if she misses them, so they come up with a plan to make sure she won’t be too sad. I love the opportunity it provides for teachers to discuss what they do over vacation, and acknowledge different viewpoints of what summer means to different people. 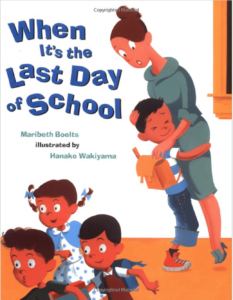 When It’s the Last Day of School by Maribeth Boelts: This story focuses on James, who decides that he is going to be on his VERY BEST behavior on the last day of school. He lists all of the the things he WON’T do on the last day of school so he can get the final god star of the year and impress his teacher. I like how this story speaks to your students who want to do right in school, but may struggle to keep it together at the end of the year. 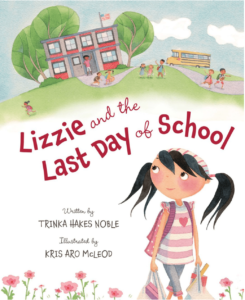 Lizzie on the Last Day of School by Trinka Hakes Noble: This is a wonderful book for your kiddos that truly love school and don’t want the year to be over. It is a great way to discuss the anxiety some students feel about the last day of school, and not feeling ready for change at the end of the year. 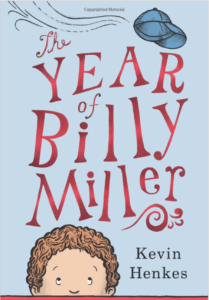 The Year of Billy Miller by Kevin Henkes: ​I used this chapter book as a read aloud for the last few weeks of school when I taught first grade to get my students excited about their move to second grade. It is a fun-filled story about the life of a second grader, Billy Miller. 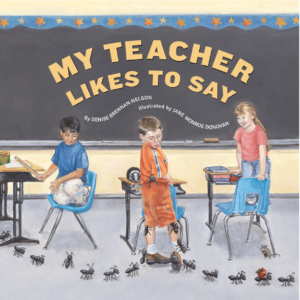 If you only have time to read part of it, the first section of the book is called “Teacher,” where Billy deals with the insecurities and anxieties of starting a new grade with a new teacher. It’s GOLD! 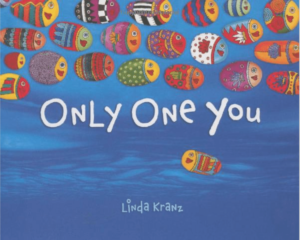 Only One You by by Linda Krantz:​ This book gives the perfect segway to a discussion about lessons you have learned this year. I’m not talking about what math facts they learned, but the life lessons they have learned by the end of the year. I love the simple, yet powerful lessons that the Mama and Papa fish offer their little fish, Adri in this story. From “Always be on the lookout for a new friend,” to “Look for beauty wherever you are, and keep the memory of it with you,” these words of wisdom are great reminders for your kiddos moving forward. 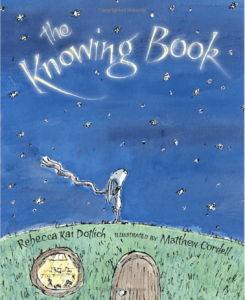 The Knowing Book by Rebecca Kai Dotlich: This truly sweet story is about a young rabbit who travels the world to experience all that it has to offer (both good and bad). Sometimes the rabbit stays on the path, sometimes he ventures off to explore the unknown. He grows more and more brave throughout his journey, finally returning home a confident young rabbit. This book encourages curiosity, exploration, and to be true to yourself. I love this end of the year read aloud because it is such a great reminder to your students as you send them off for new adventures! 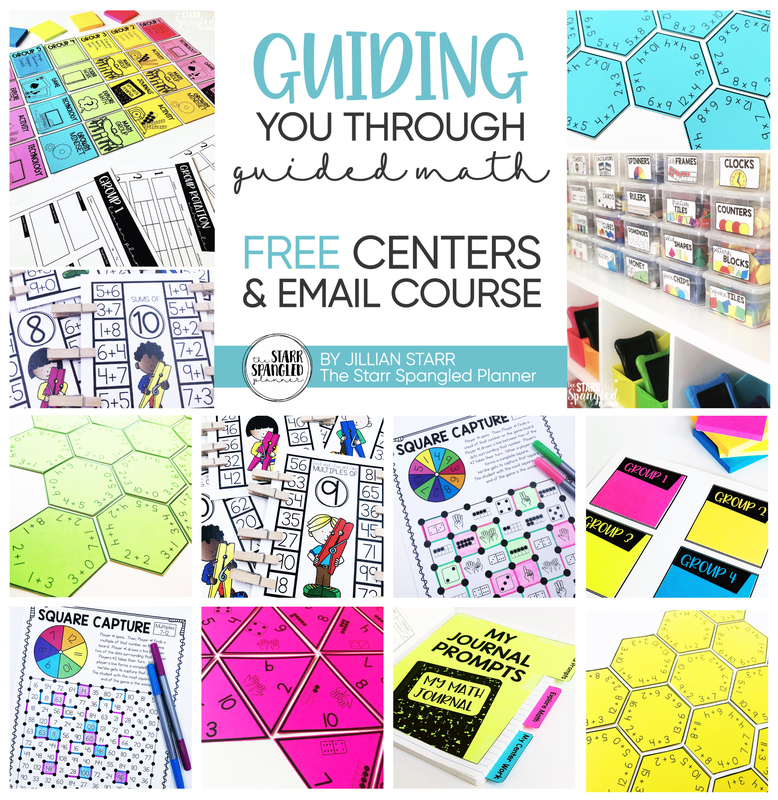 Looking for more End of Year Activities to support your students? FIND THEM HERE! I hope you get a chance to check out a few new titles 🙂​ Thanks for stopping by!